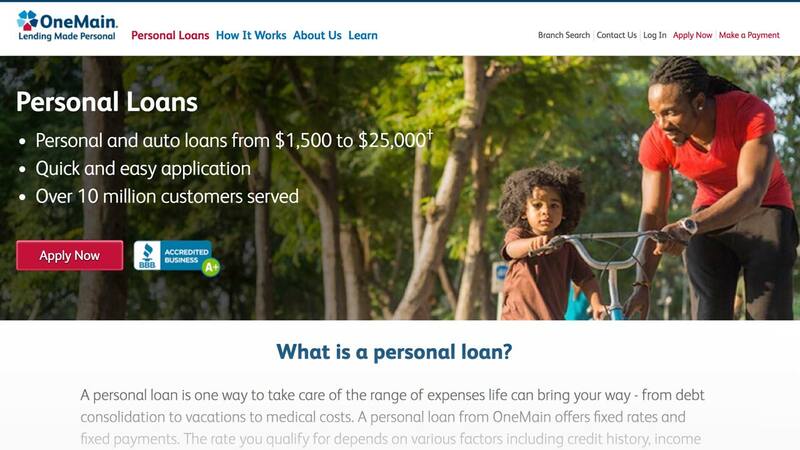 OneMain Financial provides personal loans to borrowers with fair to poor credit. While the average loan size tends to be smaller, it’s easier for borrowers who might not qualify at other online lenders or brick-and-mortar banks to be approved for a loan. While there are unsecured personal loans available, the application process is a little more involved. In the event that you don’t qualify for an unsecured loan, you might be able to qualify for a secured loan as long as you provide collateral. Who are OneMain Financial personal loans good for? A personal loan is a type of loan with a fixed interest rate that is not backed by collateral. Unlike a car loan or a mortgage that is based on the value of your car or house, a personal loan depends on other factors, such as your credit score, income and employment situation. A personal loan, which is paid off in monthly installments, is made for a fixed time period that’s determined by the lender. 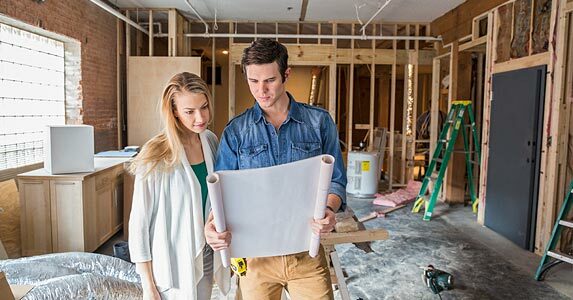 The purpose of a personal loan is exactly what it says, “for personal use.” Loan proceeds from OneMain Financial can be used to make a large purchase, pay for a remodeling project, consolidate bills, book a vacation or any number of other individual financial needs. Borrowers who want to file a joint application. Unlike most lenders, OneMain Financial allows for multiple borrowers on a single loan. Someone who may not qualify for an unsecured loan but is willing to use their vehicle as collateral for a secured loan. Someone who prefers a traditional banking experience. Unlike other lenders, OneMain borrowers need to visit a branch to complete the application process. Borrowers who have one or more credit cards with sizable balances and want to consolidate all of their charges into one monthly payment. A couple who wants to hold a large event, such as a wedding, but doesn’t want to put all the charges on their higher-interest-rate credit card because they will be unable to pay off the balance in the following month. Someone who wants to improve their credit score by holding an “account mix” of different types of loans and establishing a record of making loan payments on time. To get the application process started, you’ll need to answer a few questions regarding the size and purpose of the loan to see which personal loans you pre-qualify for. The process is quick and easy, and the initial soft credit check will not impact your credit score. Who should not accept a OneMain Financial loan? Anyone with good or better credit, according to the rating agencies. 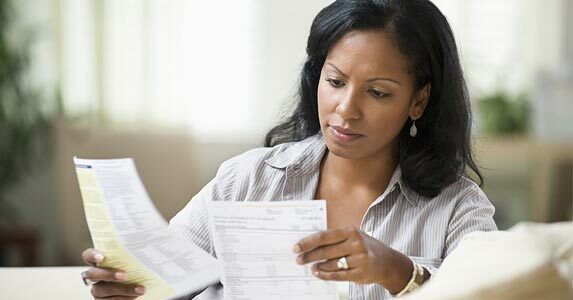 If you have a credit score of 660 or higher, you may qualify for better rates elsewhere. 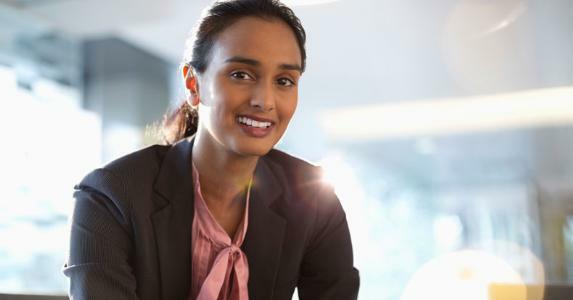 You might, for example, consider applying for a balance transfer credit card with a zero-interest introductory period, which could help you consolidate debt for less. 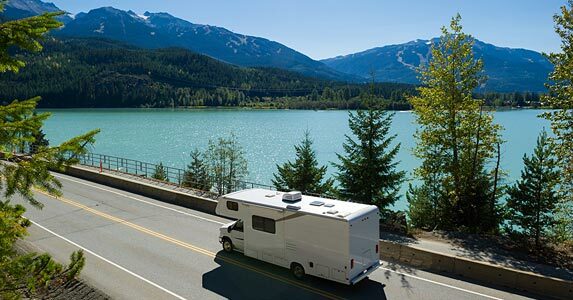 If you have poor credit, you may still be able to get approved for a OneMain “secured” loan using your vehicle or even an RV as collateral. Putting up collateral might also make you eligible for a lower APR or a bigger secured loan. However, you run the risk of losing your vehicle should you default on the loan. Although it is common to borrow money to pay for college, taking out a personal loan for post-secondary educational expenses isn’t allowed by OneMain Financial, according to its web site. Most borrowers in this category, however, are much better off taking out a federal student loan because they offer a lower fixed interest rate and there are federal protections such as deferment until you graduate from school. OneMain Financial offers loans that range from $1,500 to $30,000. Its personal loans carry a fixed annual percentage rate, or APR, of 16.05 percent to 35.99 percent, depending on creditworthiness. The rate quote you receive is based on multiple factors, including your credit history, your income and debt, and amount of collateral. The amount you’re asking for, and if you want 24, 36, 48 or 60 months to pay it off, also plays a role. OneMain charges an origination fee that’s built into the monthly payments. For example, if you are approved to borrow $10,000 and you’re charged a 3.5% origination fee, you’ll only receive $9,650. Keep in mind, though, that you’ll be making payments on the entire $10,000. You should factor in the origination charge when calculating the total amount you’re looking to borrow. Origination fees vary by state. Once you’re approved online, you’ll have to go into a OneMain Financial branch for an in-person interview with a loan specialist to verify your identity and financial information before finalizing and signing off on the loan. If you require collateral to secure your loan, this is the time to bring it. OneMain charges an origination fee that varies by state. Repayment will be spread out over the life of the loan. Late fees and returned payment fees vary by state. Go to OneMain Financial’s online application and enter basic personal information. Include the desired loan amount, purpose of the loan, net monthly income, employment information, whether or not you own property, and if you have a bank account. Receive an almost instant response along with an email containing more detailed information. Schedule an in-person appointment with the loan specialist to close your personal loan. Present proof of identity, employment, income and collateral if you’re using your car or another motorized vehicle. Like all lenders, the bank will do a “hard” credit check which can adversely impact your credit score. The whole process takes on average two to three days, although it is possible to receive your money the same day you apply or the next business day after approval. If OneMain rejects your application and you believe your financial standing is strong enough, consider asking for clarification. 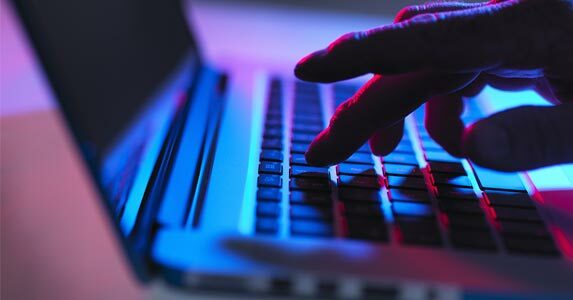 The explanation could be as simple as a processing error, or there may be a negative mark on your credit report that you need to investigate. If your credit is weak, consider applying for a personal loan from LendUp. A secured credit card is another option, which can help you rebuild your credit. Unlike other personal lenders, OneMain Financial has a long history and can trace its origins to 1912 when it was called Commercial Credit and provided “working capital to manufacturers and building contractors.” Today, this hybrid online/brick-and-mortar financial institution provides secured and unsecured personal loans to borrowers with fair to poor credit. OneMain Financial operates in all but six states: Alaska, Arkansas, Connecticut, Massachusetts, Rhode Island, and Vermont. They have more than 1,600 branches.